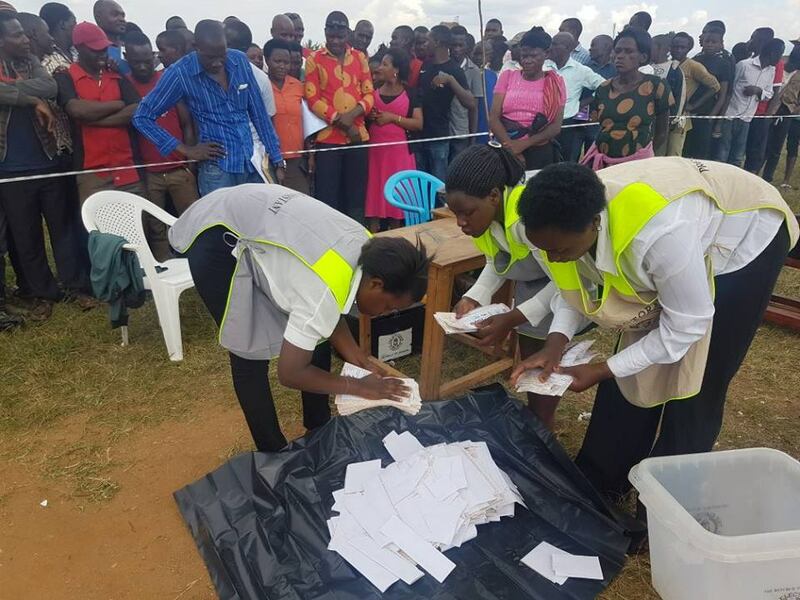 Despite the accusations by former Forum for Democratic Change (FDC) former party president Dr. Kizza Besigye that NRM were involved in election malpractices in the highly contested Rukungiri woman MP by election. Besigye said that even if the FDC Candidate (Bamukwata Betty Muzanira) wins the Rukungiri woman MP by election race, she should take her rival (Matsiko Winfred) to court. 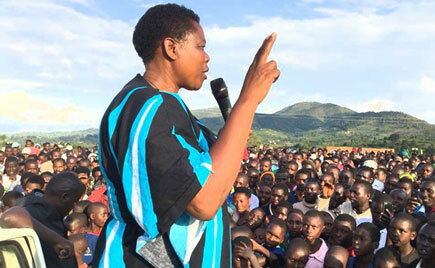 Despite of all the challenges and hardships, FDC’s flag bearer Betty Muzanira emerged winner in the Rukungiri womab MP By election held in Rukungiri district yesterday. 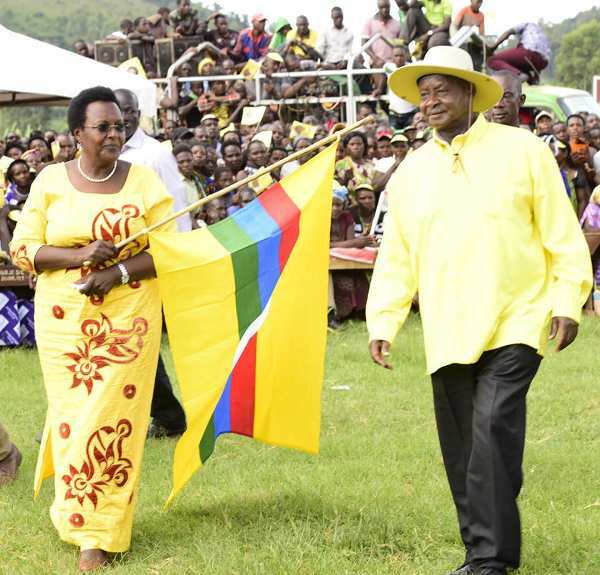 Betty Muzanira managed to get 50,611 votes beating her main counterpart NRM’s Winfred Matsiko who received 46,329 votes. This left Rukungiri district Electoral commission returning Officer Mr. Kiyimba Umar with no other option but to declare Betty Muzanira Bamukwatsa winner of the race. The final results were as follows. Kukundakwe Fabith (PPP) – 183 Votes. Muzanira’s success is attributed to Besigye’s strength in his home town Rukungiri and the energy brought by popular musician and MP for Kyadondo East Robert Kyagulanyi Ssentamu aka Bobi wine who also congratulated Muzanira this morning on his facebook page. “Congratulations Hon. Betty MUZAANIRA, the people of Rukungiri and all the forces of change that stood together to ensure that the will of the people is asserted. This election is another reminder that PEOPLE POWER IS STRONGER THAN THE PEOPLE IN POWER. No amount of bribery or intimidation could hold the thirst for freedom and true representation. It is also a reminder that if we come together, we can change our destiny. We shall continue to advocate for unity in diversity as one of the biggest factors for the liberation of this country. 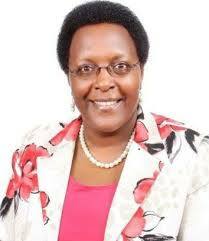 We congratulate you Betty Muzanira and the FDC party for winning the highly contested Rukungiri woman MP by election.